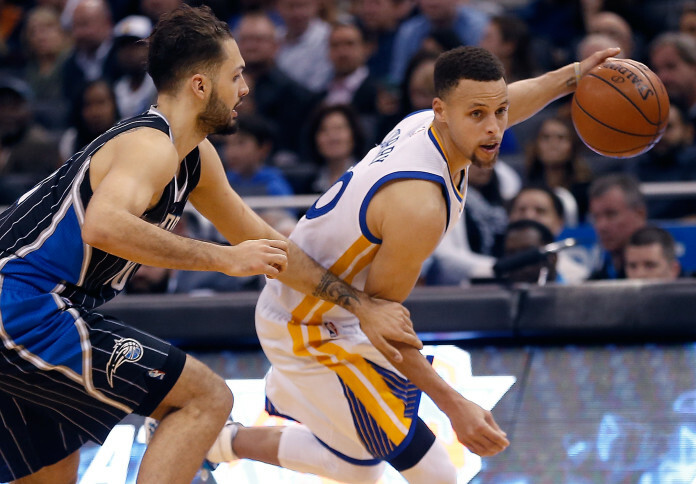 The current MVP of the NBA, Stephan Curry, is in the middle of a highlight-reel season. He is averaging 30.7 points per game, 5.3 rebounds, 6.6 assists and is shooting an other-worldly 46.8 percent from behind the arc, just in this season alone. 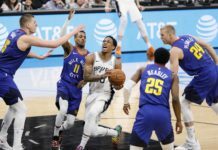 Part of the highlight-reel season came over the weekend when the Golden State Warriors played the Oklahoma City Thunder on Saturday night. The game was thrilling and came down to the final few seconds (of overtime) as the Warriors, led by Curry, made an absolutely epic comeback. 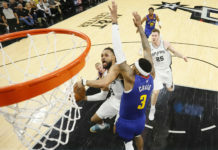 Curry had the game of his life with a monstrous 46 points, including a game-winning, 32-foot three pointer in the final second of overtime to clinch the victory. His 12 three-pointers against the Thunder tied an NBA record for threes in a game, lengthened his streak for most consecutive games with a three pointer and broke the NBA mark for most threes made in one season (breaking his own record from last season). With the season that Curry has been having, NBA players, coaches, execs, analysts and fans alike have been struggling to find the right comparison. On Sunday morning, New York Knicks president, Phil Jackson decided to offer his two cents on Curry’s game and a possible comparison. 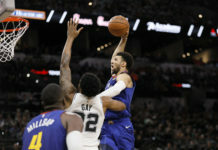 While Abdul-Rauf never won a Championship, or even made an All-Star appearance, Jackson was strictly referring to the type of game that the two shared (i.e., a quick release, shooting ability and handles). So while Jackson’s comparison between Curry and Abdul-Rauf might not be perfect, it’s the best anyone can come up with … for now.